say aye if your pisces!! I went on the mermaid tail that match your sign and I got Amazon rainforest! 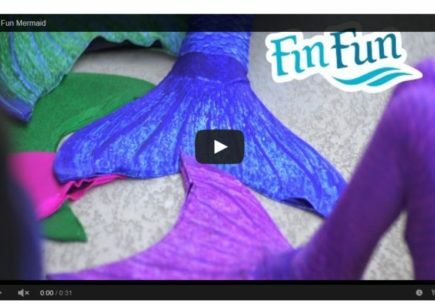 I love fin fun mermaid tale. Me to I really want the lotus moon tail. I really wanted to have a mermaid tail because I wanted to be a mermaid but maybe all the mermaids tails might not fit me anyway. I Really love all the mermaids tails, I’m not allowed to be in the underwater yet because my swimming teacher. I’m wearing young adult clothes anyway because Please Can you make / have a young adult mermaid tail for me Please. I’m love fin fun. 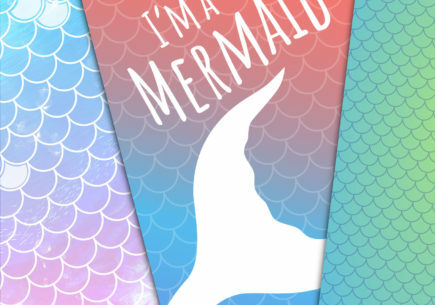 Anyway if I do win a mermaid tail I will be over the moon with the mermaid tail. 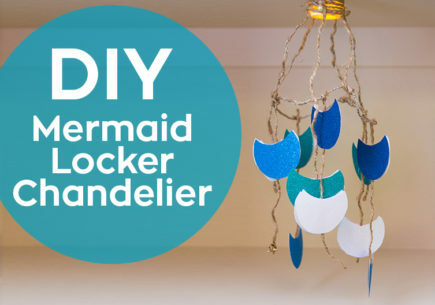 Please let me know if I actually win a mermaid tail. 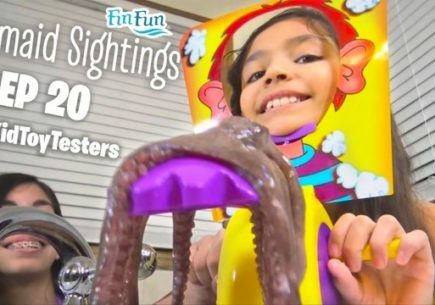 Thankyou so much #Finfun, And I hope you really love your comment from me, And I hope you all have a nice and lovely day. 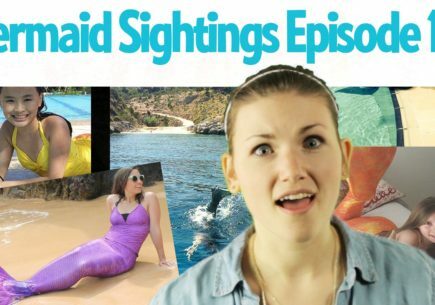 I can’t wait until Mermaid Mania! I hope i win! I love all of your talls my favorite is the raimbow fish tall I love finfun!!!!!!!!!,!!!!!!!!!! 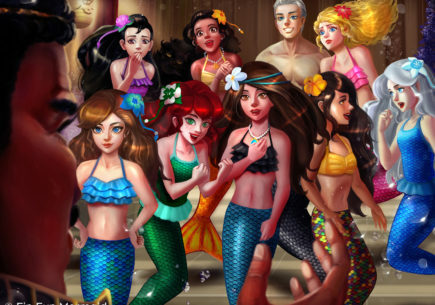 I love all the mermaid tails there all awsome! Hi, My sign is cancer, but I love the tiger lily and really don’t like the Amazon forest. I think that the whole idea of what kind of person you are depending on your sign is reeeeaally stupid, anybody with the same problem? I do. I am Scorpio, but I like the Bahama Blush. I’m not much of a pink person. For me, Tiger Lily is WAY to pink for me. 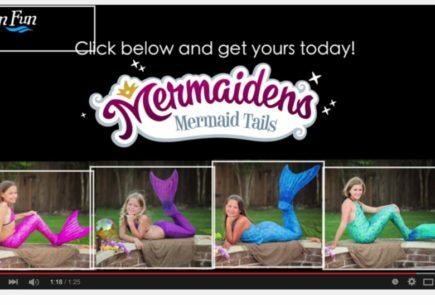 I’m thrilled because tomorrow I’m ordering the Bahama Blush mermaid tail!